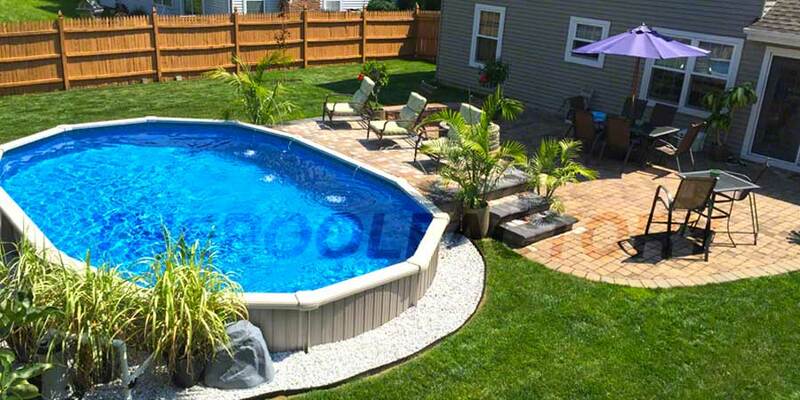 On average, the cost of an in-ground pool ranges from $15,000 to $20,000 which is expensive for the average family. On the other hand, an above ground pool can start as low as $1500 and you will enjoy the same benefits of fitness, stress release, and FUN! 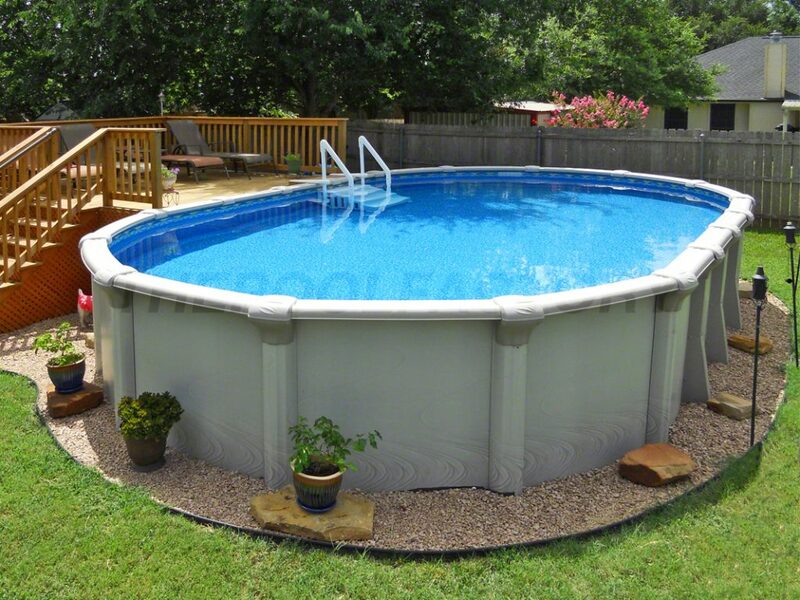 You can get an above ground pool installed and ready to use in a very short period of time. 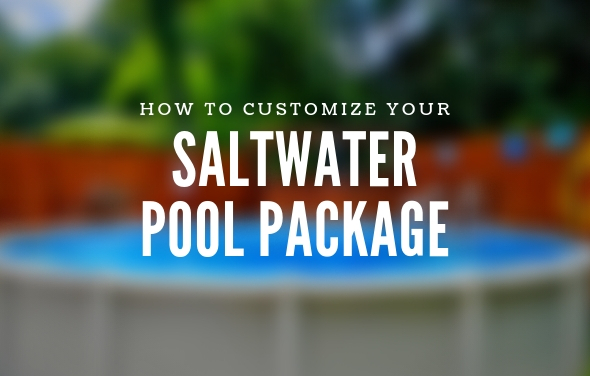 While in-ground pools take much more time and are more complicated to install, kits for above ground pools can be installed and ready for swimming in as little as one day. 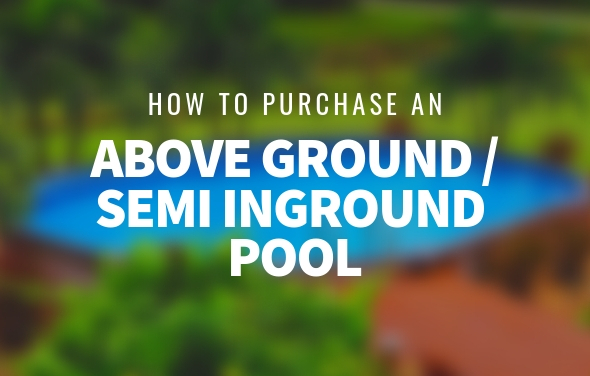 If you are interested in an in-ground pool, then you need to design it properly by including landscaping around it (which would be an additional cost). During the construction process, families have to wait for an extended period of time until the pool is ready for use and it may be much more costly to accomplish this undertaking. If you do not have much space, you are in luck. When there is limited space available above ground pools are a great option. Above ground pools come in many round and oval sizes, which will work in almost any size backyard. 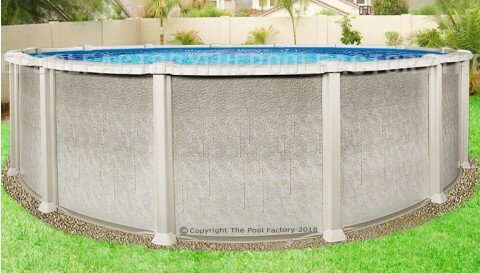 At ThePoolFactory.com above ground pools are available in round sizes from 12′ up to 33′ and oval sizes from 8’x12′ up to 21’x43′. Above ground pools also require much less digging and construction than in-ground pools which makes them easier to install in smaller areas. 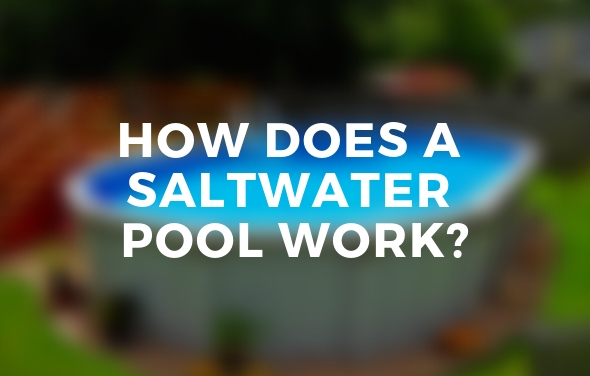 The installation of an in-ground pool is semi-permanent and very costly to remove. On the other hand, above ground pools are installed according to the demand and environmental changes. 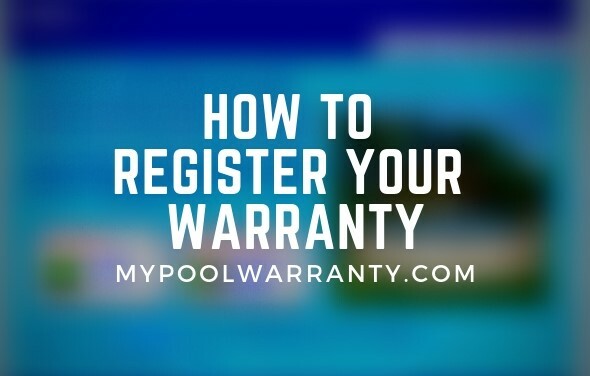 If you have an inground pool installed and decide to move, that pool stays behind. However, if you decided to go with an above ground pool, the situation is completely different as they can be moved or relocated easily. 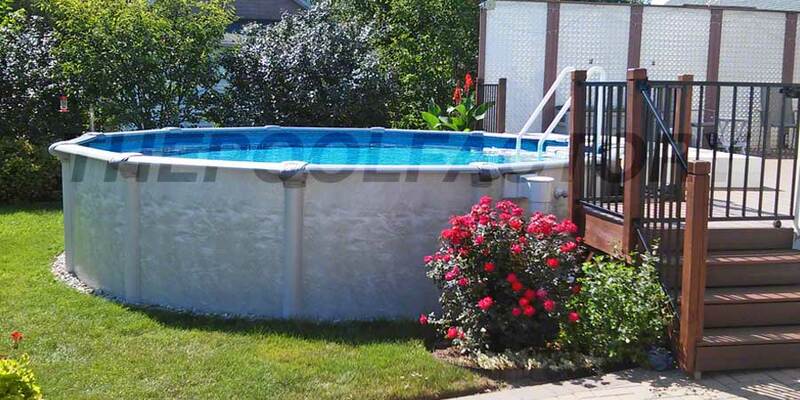 An above ground pool can be disassembled into pieces and reassembled once it arrives at its new location. Another important issue to consider is maintenance. The process of cleaning and maintaining an above ground pool is also easier because nothing is hidden and all the parts are easily accessible. If there is ever an issue, the parts are right there to inspect or repair. 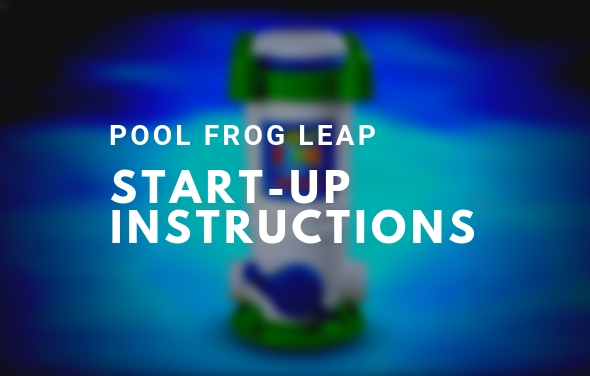 With an inground pool, however, many of the components are under the surface. If there is a faulty part in the system, some skill is required in order to correct any problems. 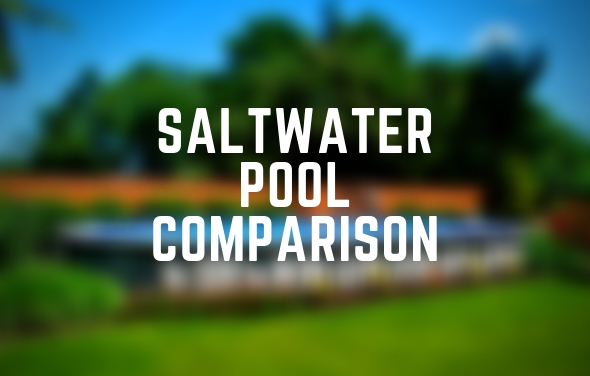 Shop our selection of above ground, semi inground and saltwater pools at The Pool Factory. I had an above ground pool for 25 years and I took it down recently, primarily because the inside top of the liner had become dry rot and was tearing badly. I used duct tape to get through last season. However, many of the screws had corroded and would not unscrew so I had to take more drastic measures to disassemble the hardware. I noticed on your site that one of the benefits of owning an above ground pool is the ability to move it (mobility) if the owner were to move. My question is… are the screws supplied with your above ground pools resistant to corrosion? All of our pools come with corrosion resistant hardware. 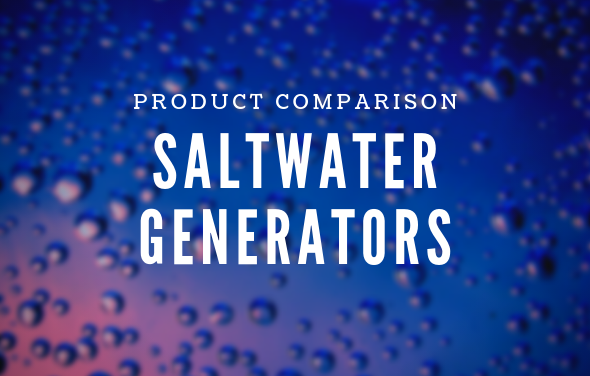 Depending on pool type and application, hardware can be stainless, zinc coated or galvanized. I am looking for an above ground pool that I can put 2 feet in ground. Can I do this? I’m in the process of installing a Pool Factory pool and I also purchased the gorilla floor padding. However, I’m ready to cart the sand in having just finished the patio blocks installation and I’m a little confused about the cove part. Should I put the floor pad down first and then put the wall up and then add sand on top of the pad to create a cove or should I wait until the pool wall is up with the sand cove and then put the floor pad down? If I do it the latter, the floor pad will be curving up on top of the sand cove. Correct? And if I do the former, I’ll have to somehow add sand over the wall because the floor pad will already be covering the sand floor. Please advise as soon as possible so I can move forward. First install the pool wall. You can put the sand in the center of the pool first to avoid having to lift it over the wall later. Lay 3 inches of sand across the entire bottom of the pool from wall to wall, then the liner pad on top and a 4″ sand cove (7″ total) on top of that. You will need 5.25 yards (7.5 tons) of fine mason sand for your 21’x 43′ pool.